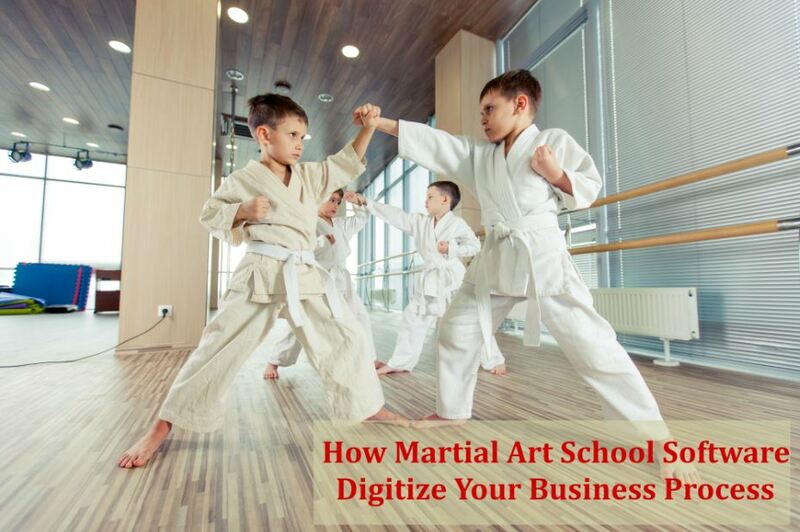 Which is more important for growth and profit of your martial arts studio? Well, of course they both are but they are very different problems to solve and need different tools and approaches. 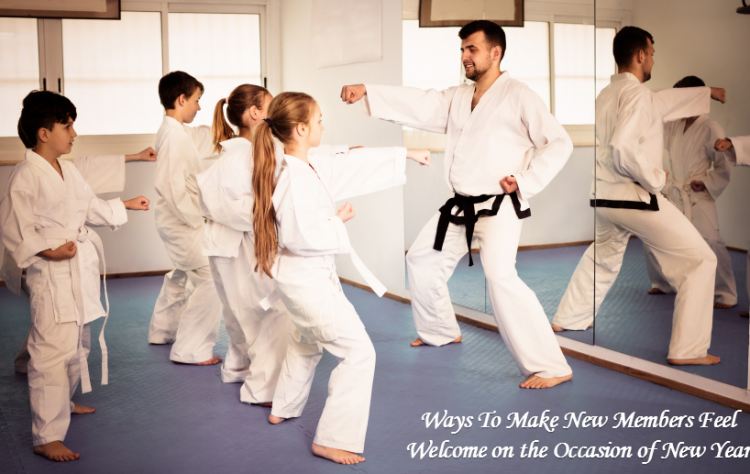 If you are under the age of 80 you should know the basic and modern tools for marketing for your martial arts school. 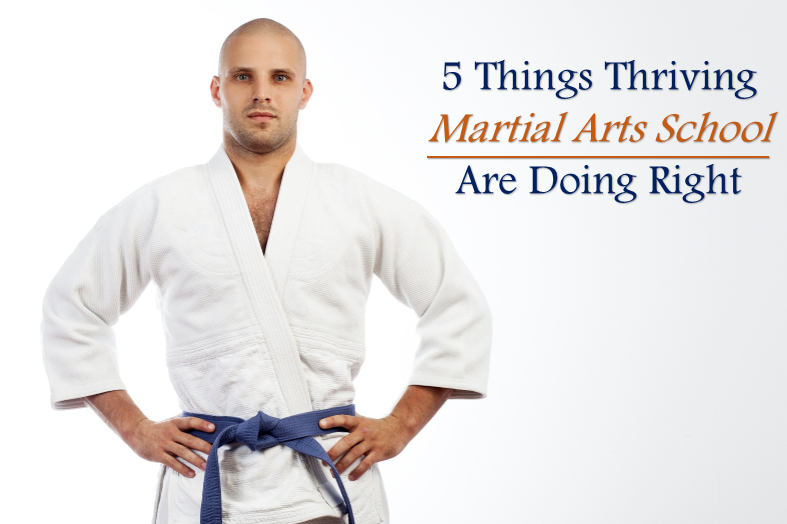 I myself have been involved with my local martial arts school for almost 10 years and in martial arts since I was 15 years old. Increasing membership counts is not rocket science and following the basic marketing techniques in your local market takes very little money and energy. Understanding your potential clients, which are parents to be clear, is more important than the actual marketing efforts you put in place. Several tried and tested, simple cost-effective marketing methods are listed below. Of course these are just a few but has the most impact on opening the front door and should be obvious to you. Flyers: creating a flyer is one of the most basic methods of getting your message out. Your message must be clear. 80% of your potential market is under the age of 13 but your message is not to those children but rather their parents. What benefit are you providing? Why should they bring their children? I’m not going to talk about that because you should already know that and if you don’t you better learn real fast. 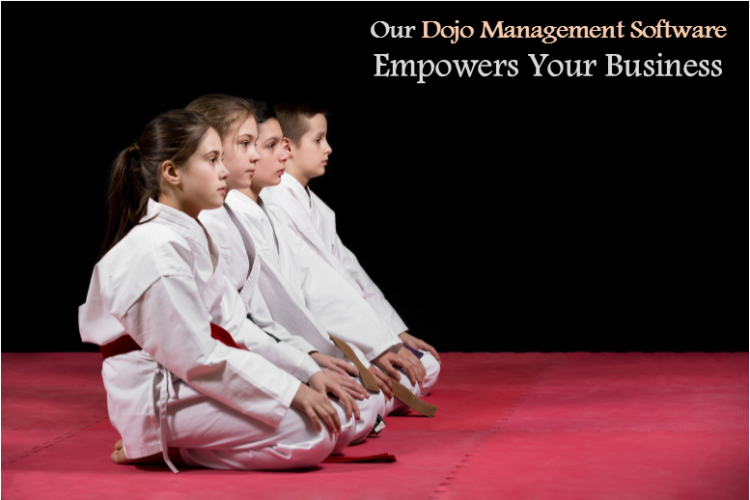 Black belts work really well on delivering these flyers to your local neighborhoods. Word of mouth: Nothing more to say. Bring a friend day: Buddy day is a great way to boost membership quickly… also, making this a contest to win a prize like an iPad has an amazing impact on motivation. Facebook: This one takes a little more knowledge but being able to have a sponsored ad in your local area that feeds all parent with kids under the age of 13 in a 10-20 mile radius is very powerful and cost effective and worth the effort to make it happen. However, the ad has to be done correctly to make sure you are talking to the parents and what they want for their children. As a parent some of the basic I want for my children include confidence, respect, perseverance, how to handle bullying of all types because it’s not a question of whether bullying happens but how to handle it when it does. Now that you’ve opened up the front door how do you keep the back door closed. You work hard on signing up those new students and the last thing you want to do is loose that student and the cost of student acquisition let alone the future revenue lost from that student and who they may know. You see, this is a triple loss when you lose a student; 1) the cost to acquire that student 2) the future revenue associated with their membership and 3) the potential revenue of their friends. According to a report by the Harvard Business Review/Bain & Company, “increasing customer retention rates by 5 percent increases profits by 25 percent to 95 percent.” Wow! Commitment to increase retention seems pretty profitable and well worth the effort. We know exactly the life cycle of a membership and it has never been so true when we say knowledge is power (profit). We know why the parents brought their children and we need to continually remind the parents of those reason as much as possible. So what can you do? Well, one of the simplest is education and communication with the parents. When I teach class I’m not only teaching my students but I’m also teaching the parents who are watching. I even engage the parents during class so they stay interested and educated in what we are doing for their children on the mat. Always take advantage of engagement opportunities which generally happen immediately before, during and after classes. Of course we can’t always talk to parents when we have something to say about their child but if it was important enough to have that thought, it’s important enough to be communicated in some form to the parent. Parents love to talk about their kids! And with today’s technology with mobile apps it has never been so easy to communicate with parents when you simply can’t do face to face. One of the most important things we look at is to measure how our children are doing in school is their report card every quarter/semester. This simple form of measurement allows us as parents to see how our children are doing academically and if we need to make adjustments. Without measurement how do you know how your child is doing or how can you help? 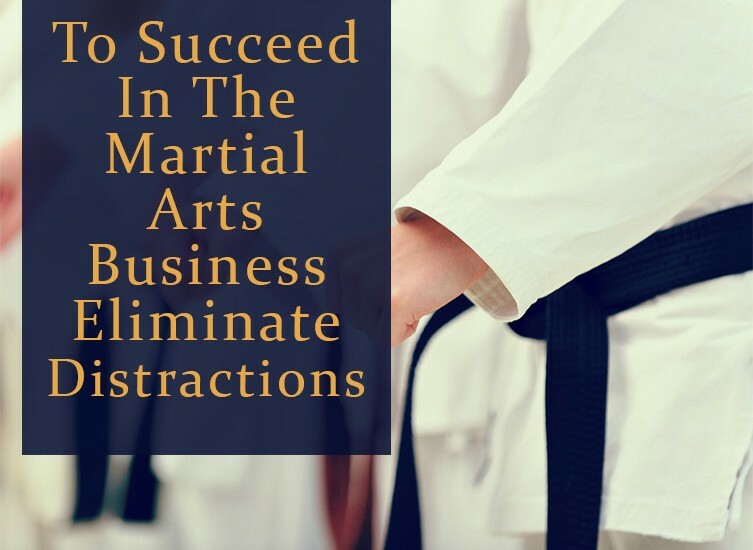 This is true for martial arts as well and having the right Martial Arts Software that can help with membership management such as billing, attendance, scheduling etc. is critical just like having electricity for the lights. 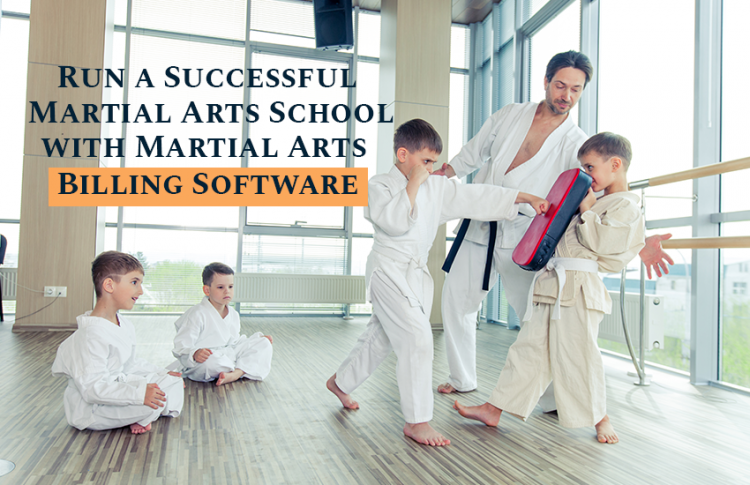 Those are simply the “must haves” in any martial arts software worth their salt. However, what about measurement of the students and communicating progress and results to the parents? 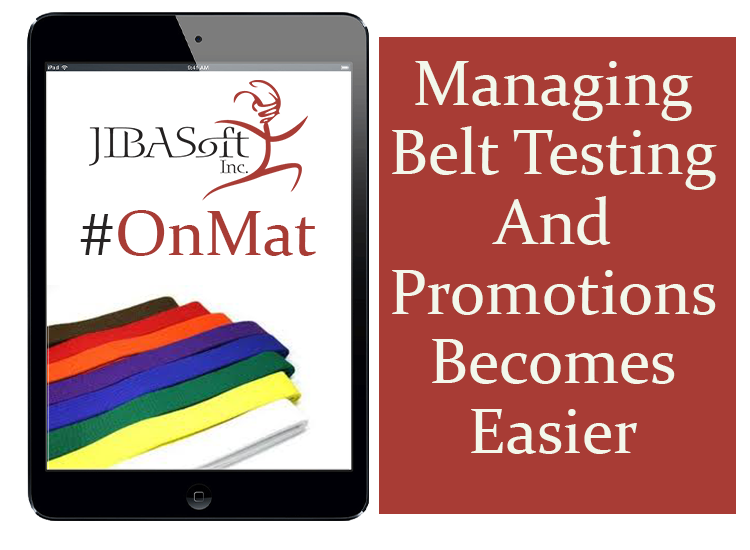 As you know, the belt testing process is a very paper intensive and time consuming process. 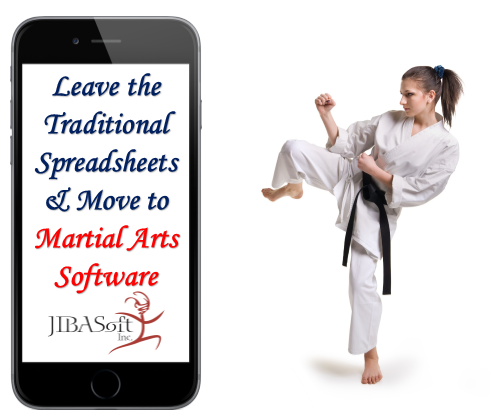 This is why the martial arts software you choose should not only keep track of current belt levels (duh) but also do end-to-end belt level management and automate the promotion process. 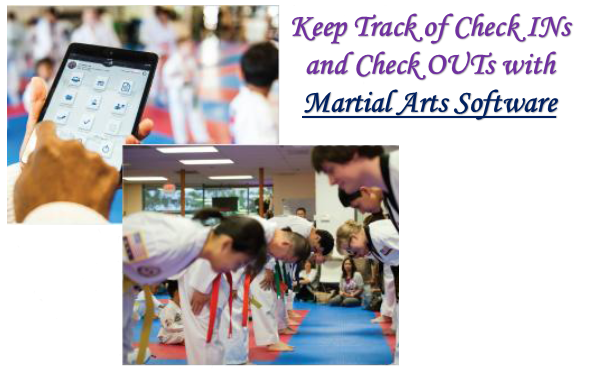 This time consuming process starts with defining your curriculum, checking off skills as they are mastered, inviting students to test, collecting testing fees, executing the test and grading each skill (measurement), belt order, belt ceremony and finally, most important, communicating the results of that test to the parents who pay the membership fees and test fees. In our school, when testing is done the students run off the mat to their parents not for a hug unfortunately but to grab their phones to see their test results and the grades they just achieved. Talk about engagement with the parents! In short, communication with the parents whether face to face, email, texting, report cards is critical to improving retention of your membership. 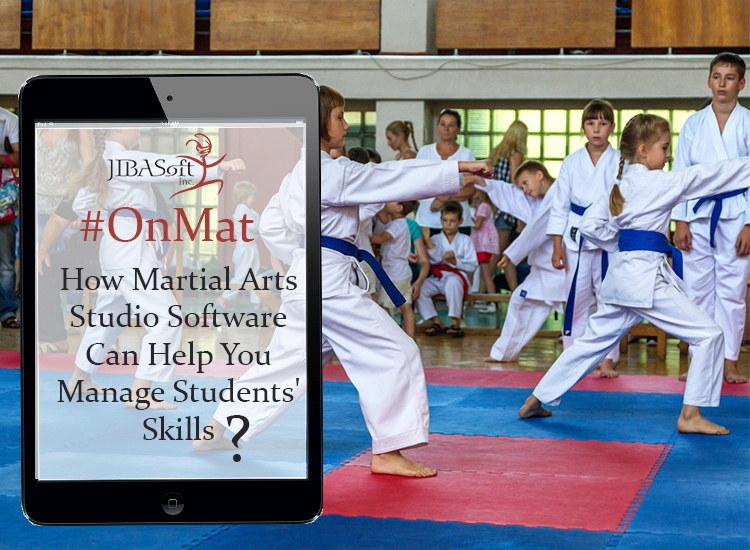 And having the right martial arts software that not only does the back-office management, but also MUST include an easy way to keep track of your membership in terms of skills you are teaching them and keeping the parents that pay for and encourage their children informed. How many of you still use clipboards and cryptic ways of tracking where your students are in their current belt level? Who’s ready? How many of you have lost testing fees because the parents didn’t pay? How many parents have no clue how their child is doing?